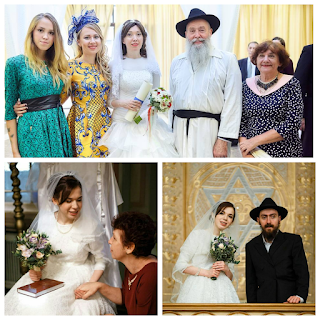 3 religious weddings within 6 months! It is not often that we have weddings in our community, whats even less often is a religious wedding! 3 girls in our community who have become 100 percent religious observant have found there second half, and got married within the past 6 months. 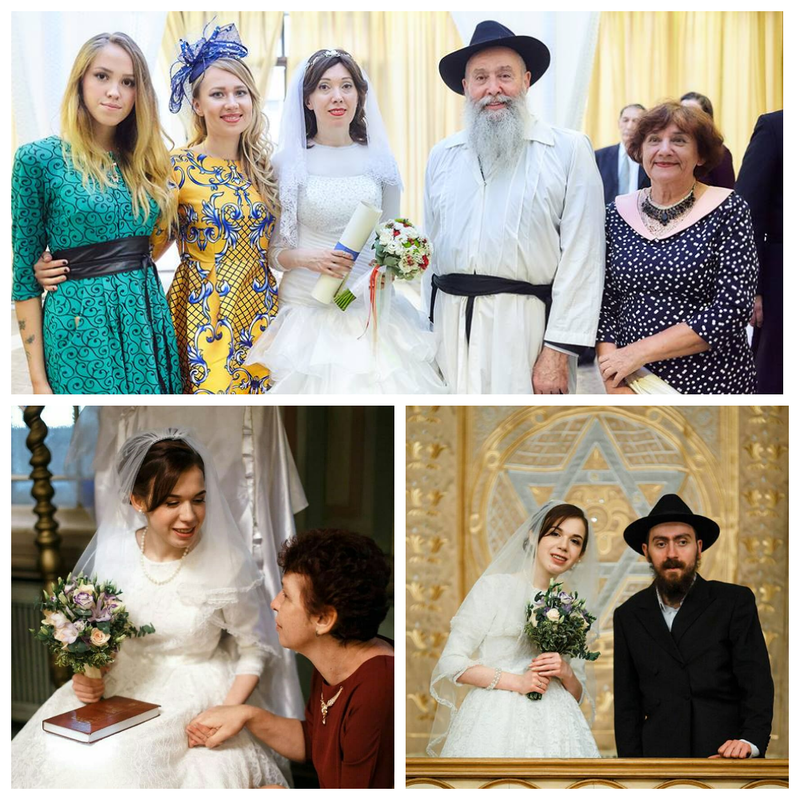 Weddings were held in Moscow and St. Petersburg. 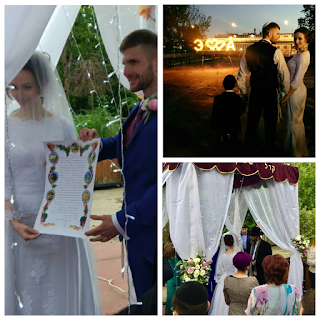 We congratulate Rabbi Yehoshua and Elyana Raskin, Rahpael and Chaya Halev, Eliezer and Aviva Kogan! We wish them blessing and prosperity, happiness, and a hundred and twenty! 13 December in the Palace of the Governor hosted a charity concert "Chanukah in Simbirsk" performed by the renowned Jewish band "Nefesh" and Igor Dabakarov. 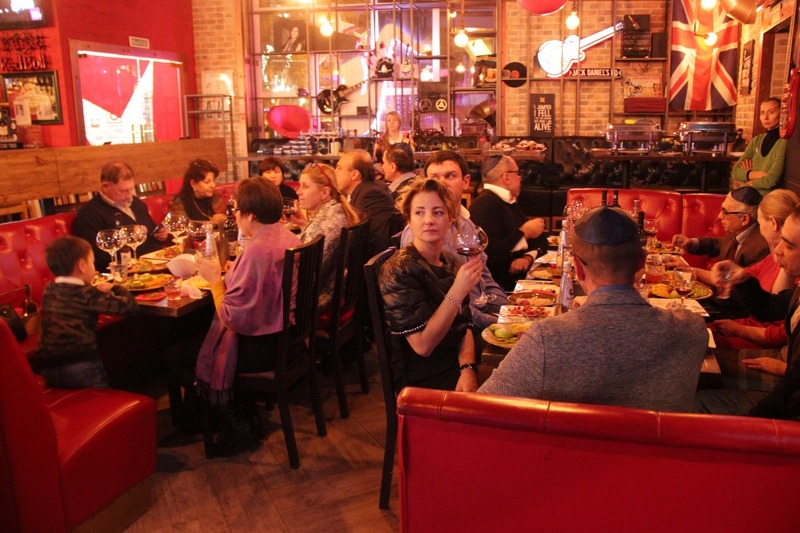 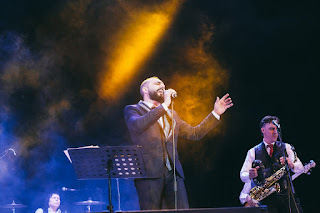 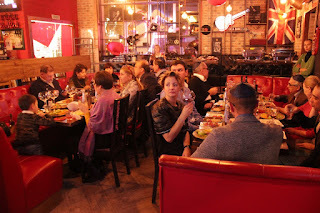 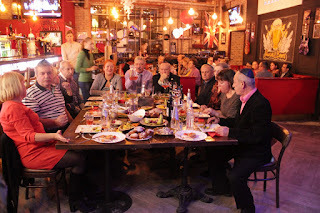 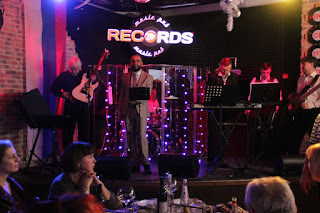 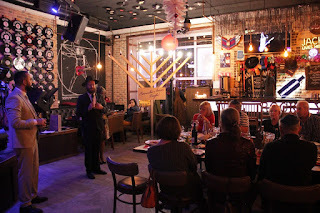 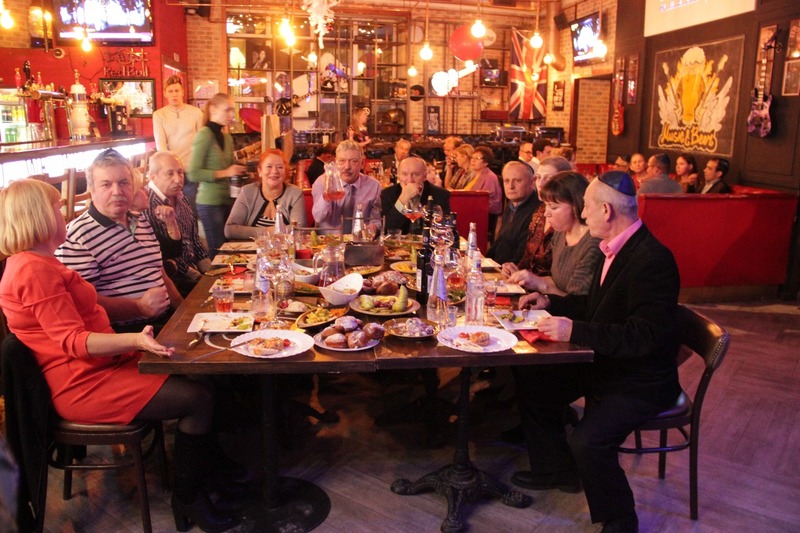 In an incredibly warm atmosphere Ulyanovsk Jews and their friends enjoyed the modern Israeli, classic Jewish, Soviet-Odessa – incomparable music! Everyone who came could buy Chanukah kits, literature and treat themselves to donuts. 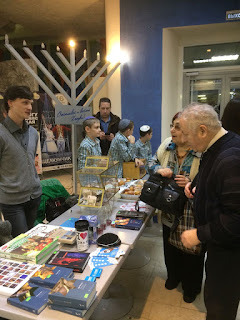 The Chanukah Stand was ran by Shlomy and Dovi Marozov, Rabbanit Sarah Marozov gave a powerful interview to the television channels. 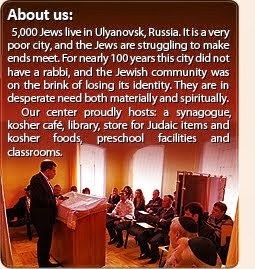 All proceeds from the sale of tickets of means will go on construction of a Jewish Cultural Centre in Ulyanovsk. 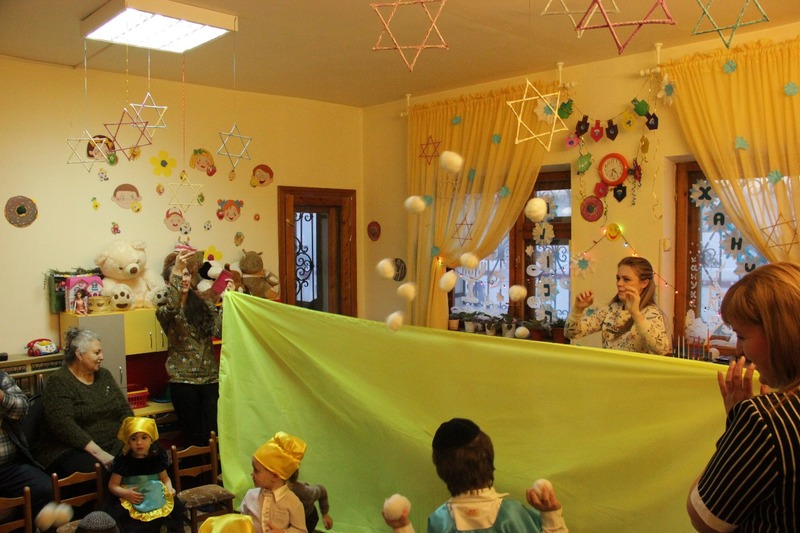 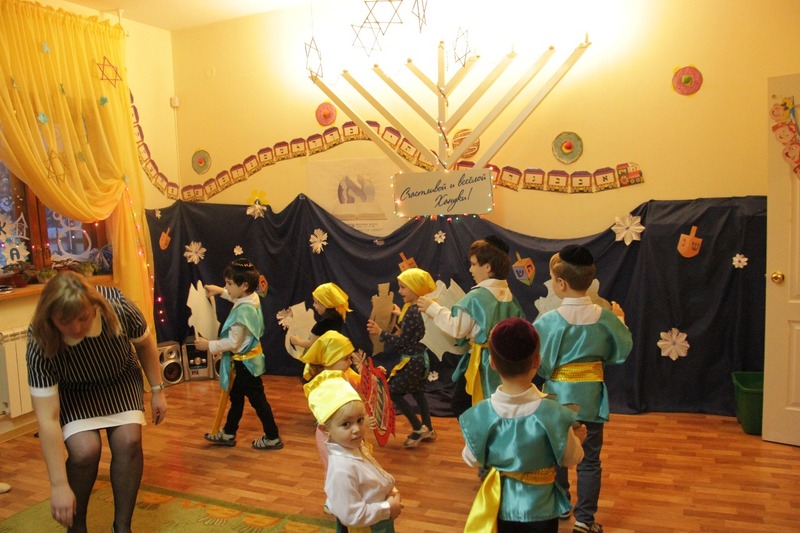 Our kindergarten "Miracle", like all Jews of the world celebrated Chanukkah. 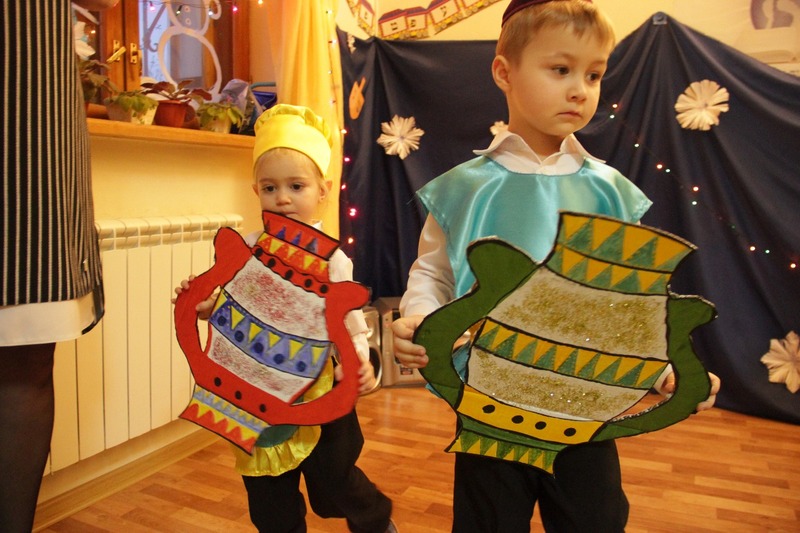 Children together with teachers prepared an impressive programme for parents and guests! 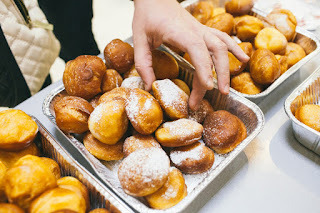 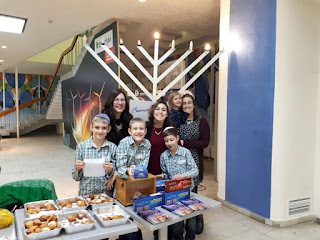 Doughnuts, latkes, songs and of course holiday decorations and lighted Chanukia! 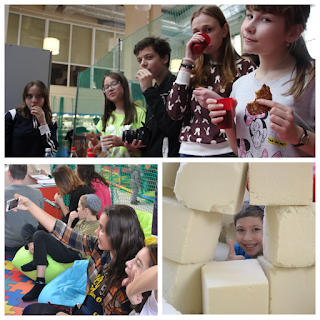 With the help of random number generator has selected the winner photo №30! 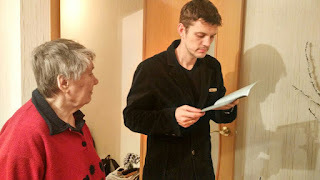 Home visitations to the elderly and sick. 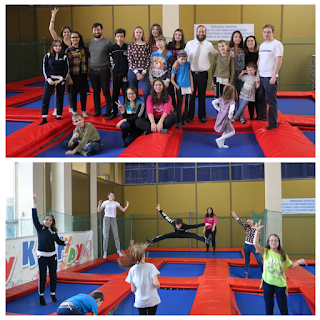 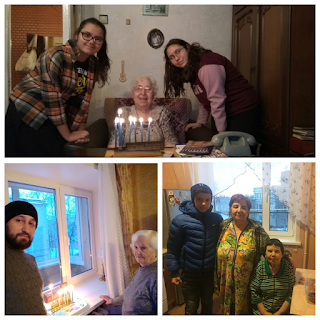 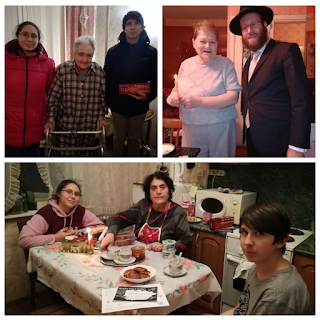 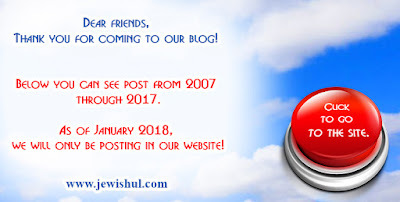 During the days of Chanukkah volunteers from youth, teenagers, members of the Kollel, guests from Israel and the Morozov family has visited over 50 houses in all parts of the city. Mainly homes of the sick, disabled and elderly. Each home recived a pack of donuts, the volunteers played dreidles and sang song as the Chanukah candles lit. 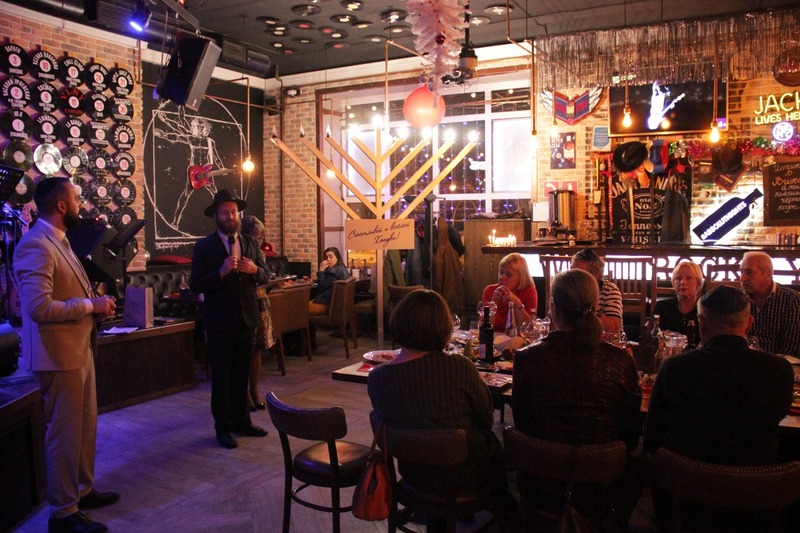 It's safe to say that the Chanukah lights were lit in all corners of the city of Ulyanovsk! 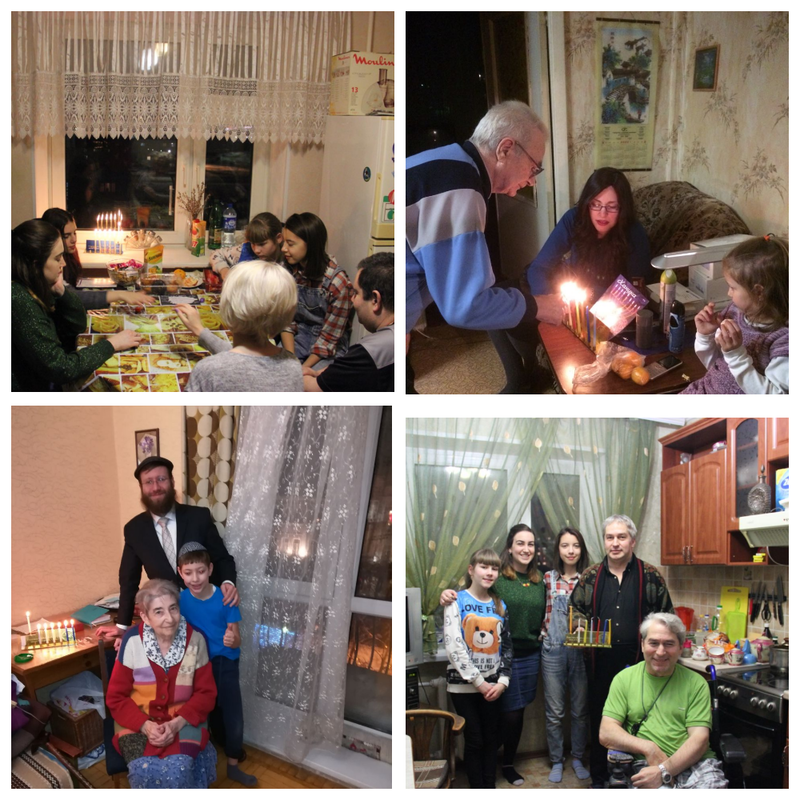 For the first time Hanumannagar draw among volunteers! To select a random winner community was visited by the guest from Samara! 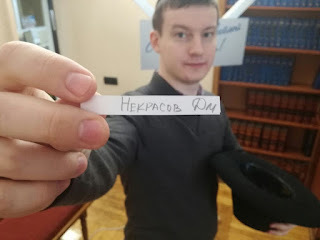 And the winners became: Dmitry Nekrasov!!!!! Dmitry gets a super prize - the Pentateuch! 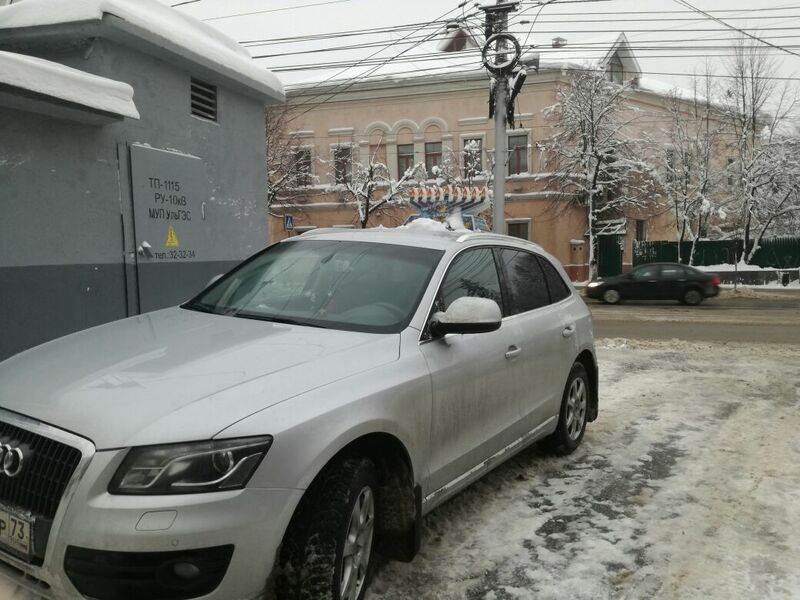 This year, already traditionally, in the days of Hanukkah on the roads of Ulyanovsk everyone can see the cars with "Hanukia", these cars remind many about the miracle of Hanukkah. 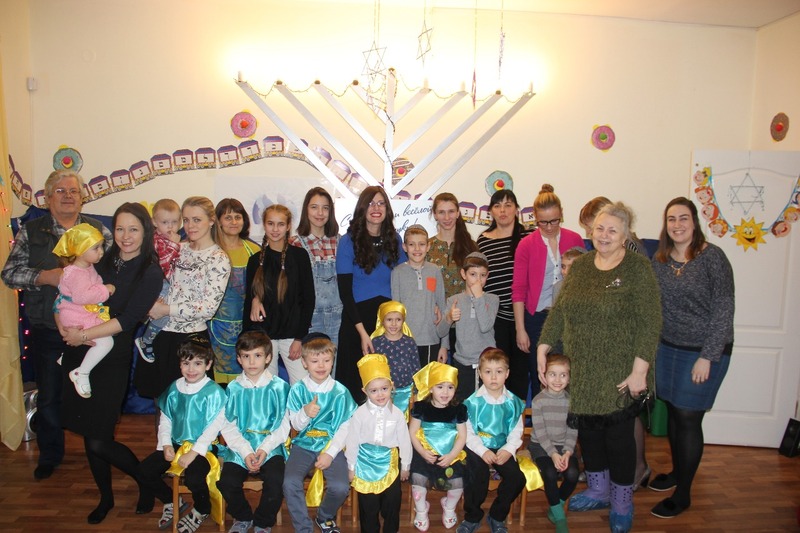 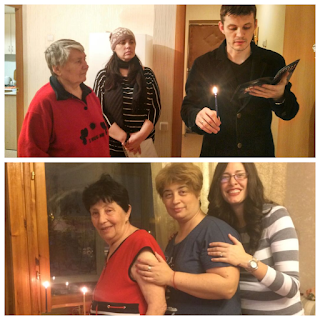 In the Ulyanovsk Jewish community, the first day of Hanukkah was held under the motto: "Dari good - light the world!" 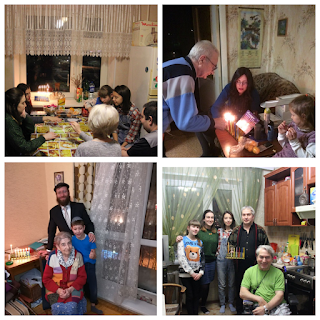 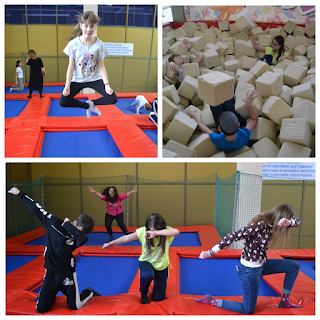 Groups of volunteers from teenagers, youth, children, members of the Kolle and, of course, the entire Morozovs' seed went on the first day of the holiday to the homes of members of our community to congratulate them on the occasion and give presents. 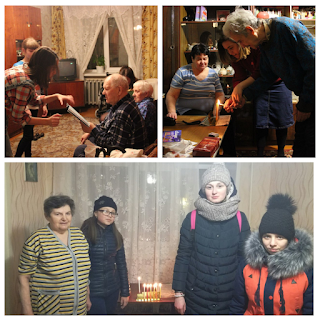 Families included a lot of disabled people, sick, old people, as well as having seven children. You have lighted candles for every house, sang songs, donated fresh donuts according to the recipe of rabbanit Sarah, and communicated with families. 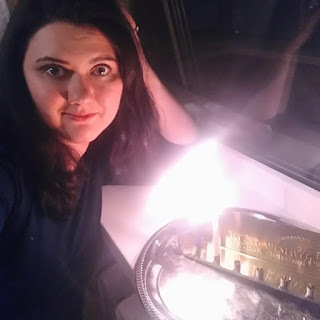 But on this large-scale Hanukkah Mivzoi does not end. 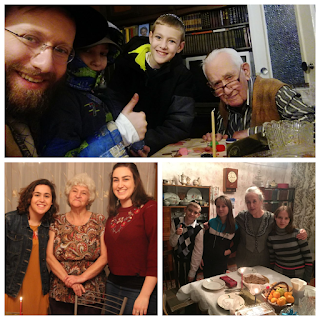 During the Hanukkah days, community volunteers will continue to visit families to bring every Hanukkah atmosphere to every Jewish home, so that candles, songs and laughter will sound!